In Person Tarot Psychic readings with Lori-Grace are available in the Midland Ontario area. 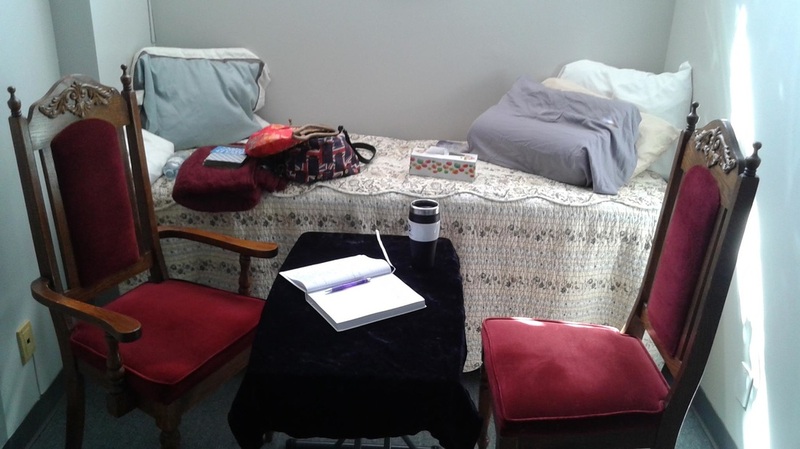 I am available to meet in person in the Midland Ontario area for readings and energy work in my downtown office at 522 Elizabeth Street (lower level.) Available by appointment only. You are free to record your reading in my office, using your phone, or bringing a digital recording device of your own. When I get started, I sometimes talk quite quickly, so taking notes or recording is recommended. It is recommended that you plan to arrive 10 minutes early for in office readings, as scheduling is precise, and often I'll have back to back appointments. With in person sessions, I will take a short moment to connect with my guides (and yours! ), shuffle the deck, and usually have you cut the tarot deck where ever it feels good. I'll do a spread (Celtic Cross spread is my favourite.) and the images and words begin to appear in my vision and mind. If you are specifically looking for a Medium reading (to communicate with those who have passed) I highly recommend the hour long option. Doing the Medium readings can take a bit of time to connect, before the messages flow. I like not having to worry about being rushed, or worrying about someone sitting outside the office waiting. With a Medium reading, I need (and prefer) to see no pictures or articles. You are free to bring these things with you if you like, but keep them tucked away and hidden from me. There is free parking in the back (off of 1st Street/Easy Street.) but there is no meter charges on weekends for the parking at the front of the building. Cash or Credit card accepted at Elizabeth Street. If I am not available right away, you can connect with another reader immediately through Keen. Click the banner below for some free minutes, with a reader who is available now.